The Hearing Care Partnership Stony Stratford is located in Davis Optometrists with Lesley Arkin, offering free hearing tests, hearing aids, ear wax removal and hearing services in Stony Stratford. Lesley Arkin opened her Stony Stratford practice in 1981, before then joining the Davis Optometrists family in 2015, but retaining the same familiar team her customers know and love! 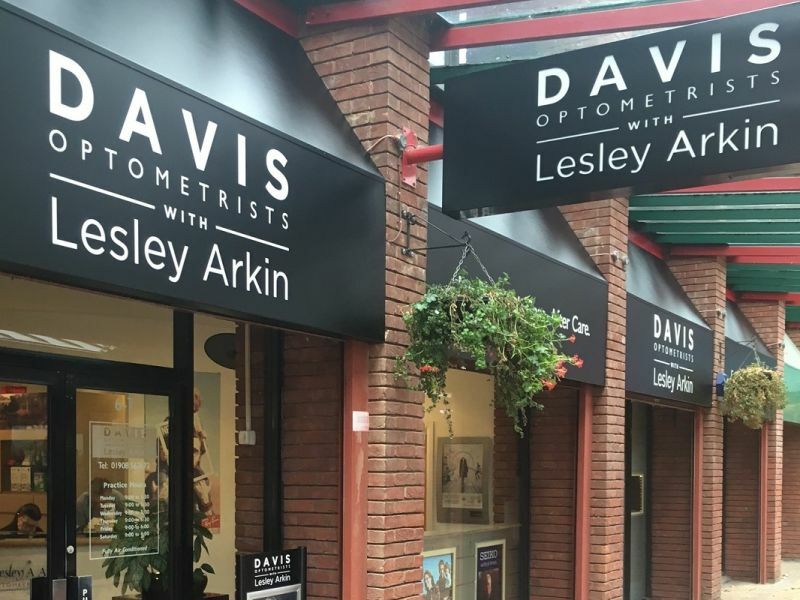 Davis Optometrists and Lesley Arkin share a focus on clinical excellence and care, which led to the installation of a 3D retinal scanner in 2016 and means they are continually developing their clinical knowledge and service skills.